Electronic cigarettes are an ongoing and burgeoning problem. Beyond their obvious pitfalls, e-cigs can catastrophically explode—blasting shrapnel, flames, and corrosive chemicals onto helpless users. And what should seem like a straightforward liability case often turns into a different beast altogether. 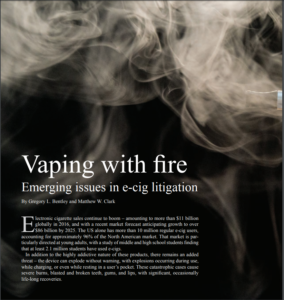 This article, written by Bentley & More partners Greg Bentley and Matt Clark, explores some of the issues arising in e-cig litigation, how to properly begin to address those potential pitfalls, and the new direction these cases may be heading. Click HERE or Photo below to view the full article. 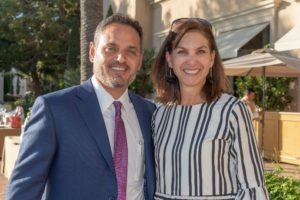 The Orange County Women Lawyers Association (OCWLA) held its 43rd Annual Gala at the spectacular Pelican Hill Resort on September 13, 2018. The event is a major fundraiser for the organization and supports its charitable giving, scholarship and other programs throughout the year. At the helm was this year’s OCWLA President, Jaimi Groothuis. Over 300 judges, attorneys, friends, and family were in attendance. OCWLA President-Elect, Michelle Philo, did an incredible job planning this year’s Gala. Guests were greeted with a glass of champagne on the resort’s veranda while they perused the silent auction baskets and enjoyed a beautiful sunset overlooking Crystal Cove. The event then moved inside for the dinner program where Keith More emceed the evening, entertaining the audience and helping the organization raise over $12,000 in live donations throughout the course of the night. The evening focused on this year’s honorees, Judge Karen Robinson, OCWLA’s Judge of the Year, Andra Greene, Attorney of the Year, and Best Best & Krieger, LLP, received the first ever Advancement of Women Award. OCWLA’s major philanthropic recipients, WHW and Girl’s Inc., were also recognized for the great work they do to open doors for the girls and women of Orange County. 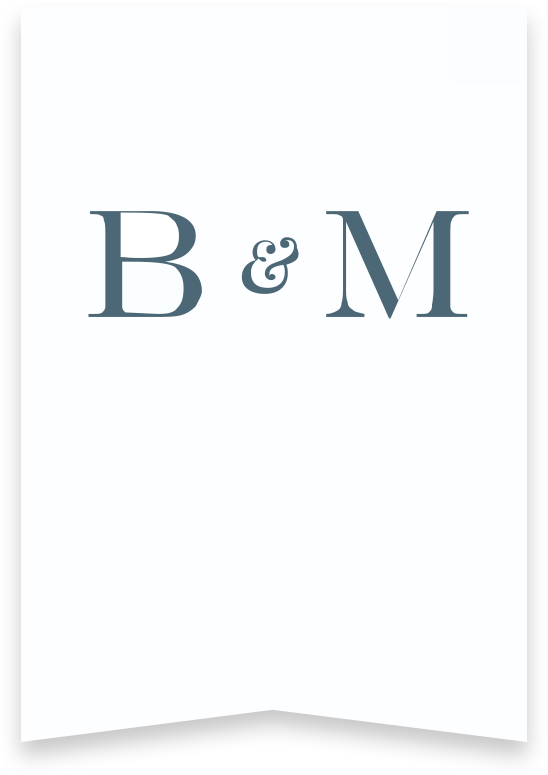 For the fifth year in a row, Bentley & More proudly sponsored OCWLA’s Gala, which has become one of the premier events for Orange County’s legal community.